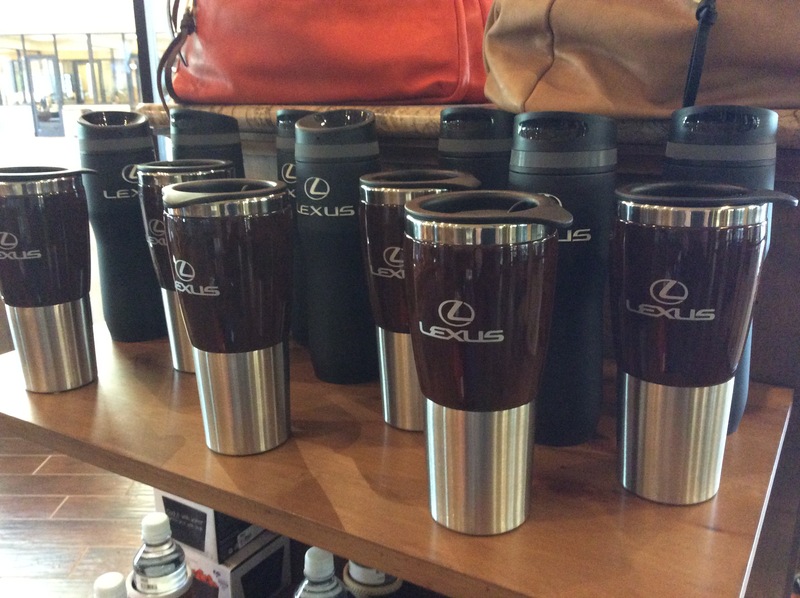 Our dealership has an impressive, one-of-a-kind Lexus Boutique located right off our service drive and easily accessible from our main lobby. 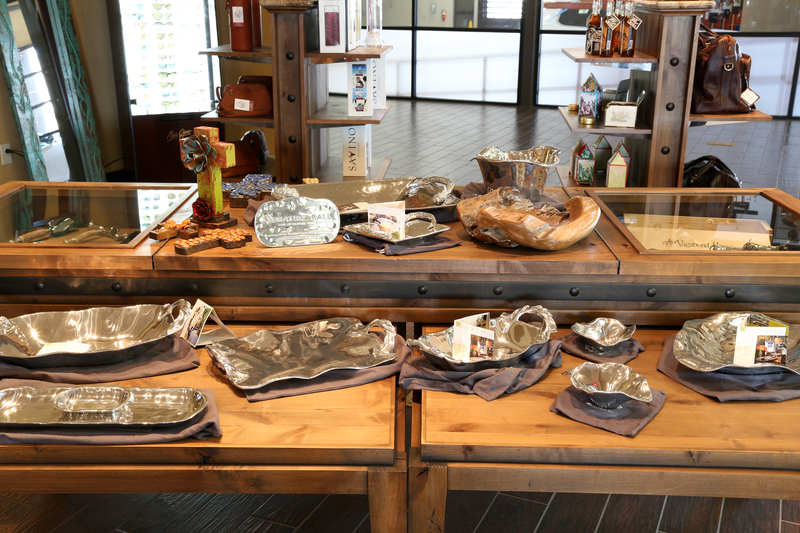 The boutique exudes Texas Hill Country lifestyle and offers a wide selection of items including Lexus golf apparel, hats and accessories in addition to an impressive selection of Maui Jim sunglasses and YETI products! You can also pick up unique gifts like the remote control Lexus RC-F that was featured in this year’s Super Bowl commercials. Check out featured products and more by clicking here or take a tour of the Boutique online. We will soon have full Starbucks shop located right next to our Boutique! !